BMW expanded its U.S. 3-Series lineup with the addition of a new, diesel-powered version. This model, called the 328d, made its world debut at the 2013 New York International Auto Show on March 27th and hits showrooms in the fall of 2013. 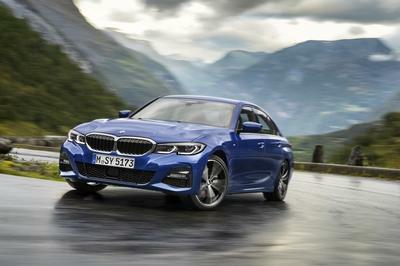 The new 328d sedan is joined by the 328d xDrive Sports Wagon. As with all the other models in the 3 Series lineup, buyers can order the new 328d in Luxury, Sport and Modern Lines, or with the M Sport package. The 328d comes fitted with a four-cylinder diesel engine and buyers can opt for either rear-wheel drive or BMW’s xDrive all-wheel drive. BMW reports that once the EPA gets around to testing the 328d that it will deliver about 45 mpg. Beyond the diesel engine and a few badges, everything else is shared with the rest of the 3 Series lineup. Updated 08/01/2013: BMW announced prices for the 2014 328d that will go on sale later this fall at a base price of $38,600. 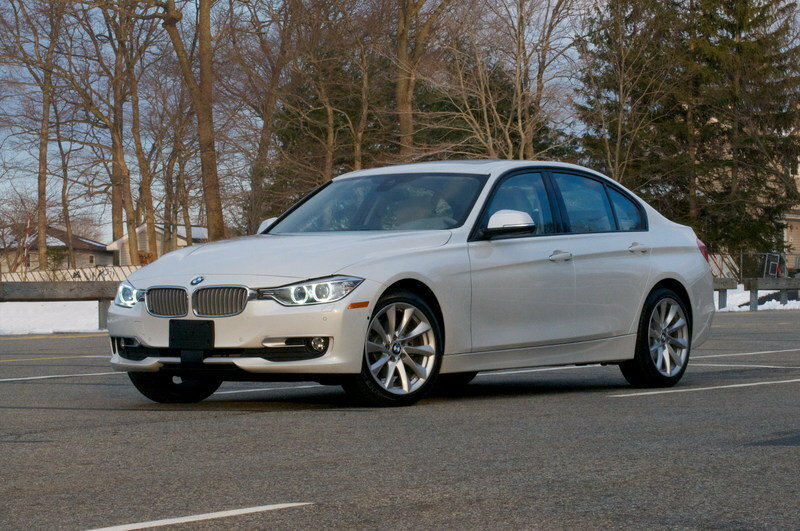 Hit the jump to read more about the 2014 BMW 328d. The new 328d comes with the same exterior language as the gasoline-powered version. Up front, you can see the usual BMW kidney grille, new headlamps with LED accents going all the way to the new grille. 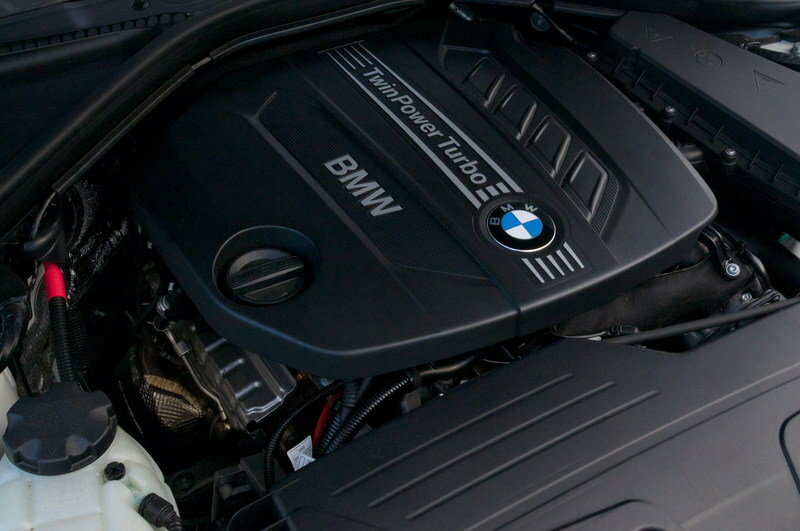 BMW replaced the central air intake with two larger intakes to help keep the diesel engine nice and cool. The optional M Sport package adds 18-inch 400M Style wheels, special body parts, chrome tailpipes and exclusive exterior paintwork. 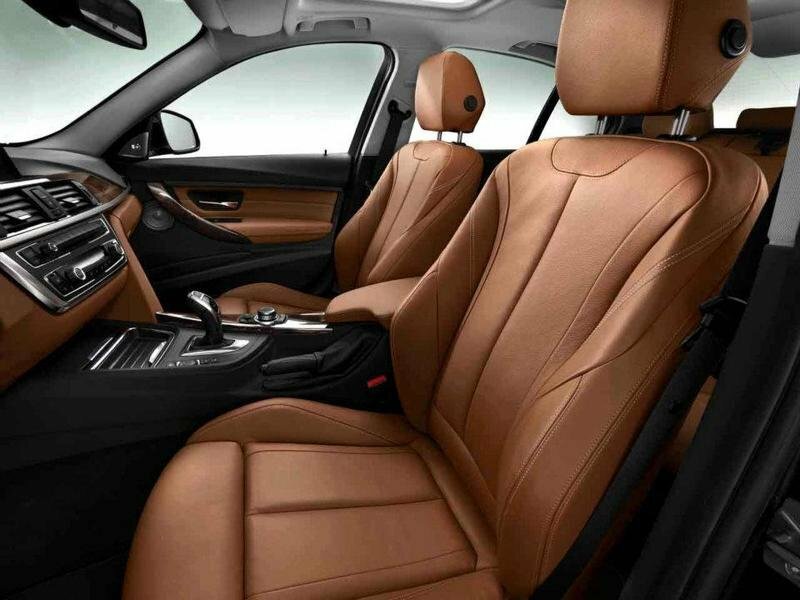 The interior is also similar to the remainder of the 3 Series models. It offers plenty of space, a wide variety of storage compartments and even greater practicality. Depending on the trim level — Sport Line, Luxury Line, and Modern Line — customers can choose between black and red accents, high-gloss chrome trim, or a satin aluminum look. 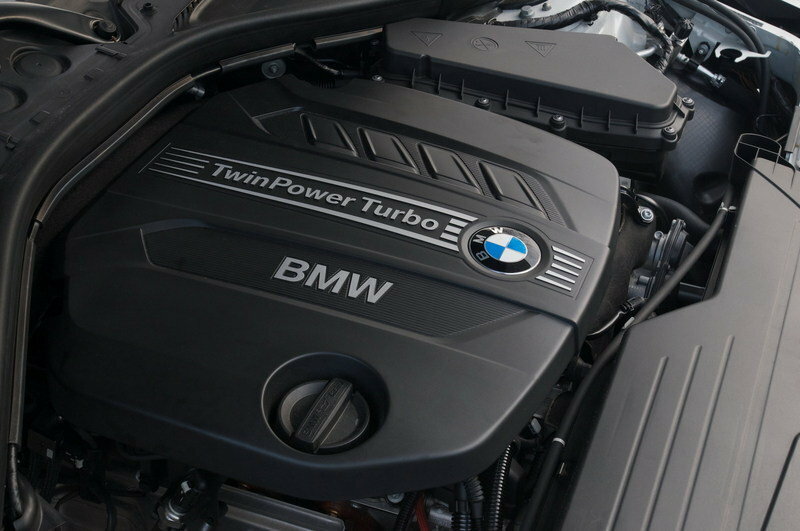 The new 328d is powered by a TwinPower turbocharged four-cylinder engine that delivers a total of 181 horsepower at 4,000 rpm and 280 pound-feet of torque between 1750 and 2750 rpm. 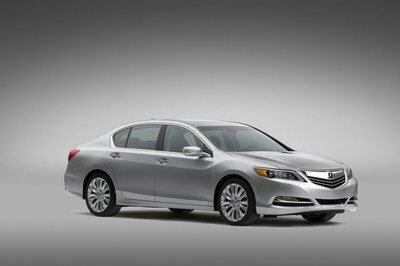 The engine mates to an eight-speed STEPTRONIC automatic transmission and sprints the new diesel sedan from 0 to 60 mph in an impressive-for-a-diesel 7.4 seconds. BMW has yet to release a top speed figure, but we estimate it at around 135 mph. The new 328d can be ordered in either rear-wheel drive or xDrive configurations and will deliver a fuel economy of about 45 mpg. The BMW 328d starts out at $38,600 for the base rear-wheel-drive version and caps out at $42,950 for the station wagon variant with xDrive. BMW Apps - iOS and Android BMW Apps ! BMW is among the first luxury automakers to offer diesel-powered alternatives for its compact models in the U.S. All its other competitors only offer diesel alternatives in Europe, but things are going to change in the near future. 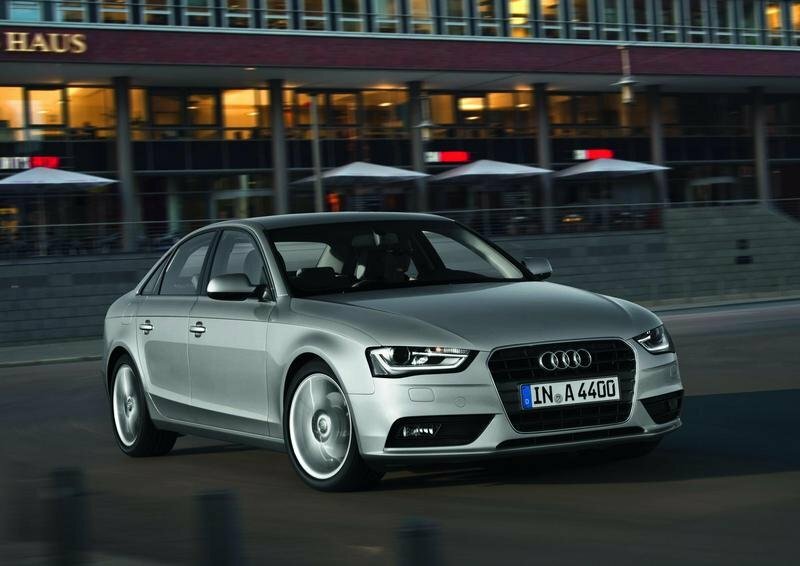 The only engine offered by the A4 on the U.S. market is the 2.0 TFSI engine that delivers a total of 211 horsepower and 258 pound-feet of torque. 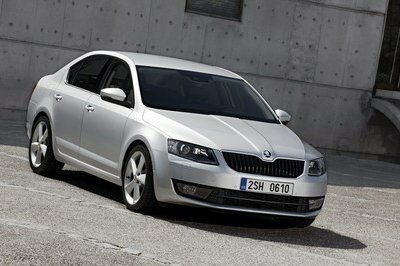 In the European market, however, there are also three diesel engines with output ranging from 120 to 245 horsepower. You shouldn’t be too surprised to hear that one of these engines will find its way on the U.S. market in the upcoming months. 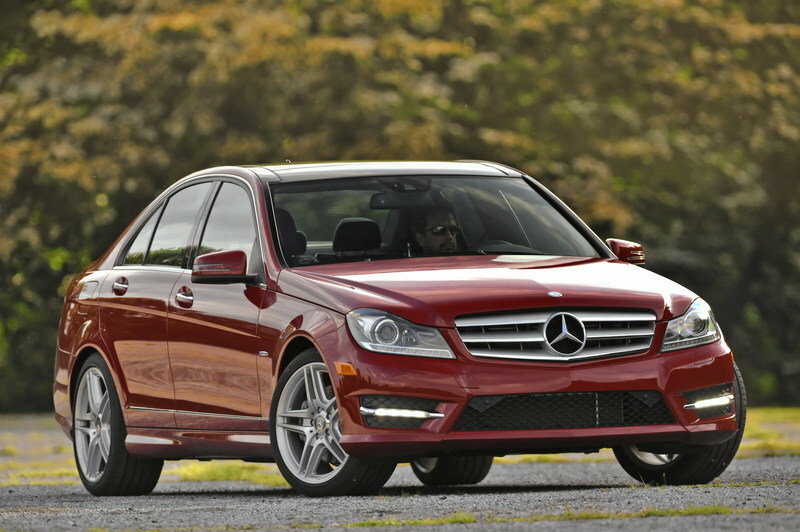 In the U.S. market, the C-Class is offered in three different trim levels: C250, C300 and C350. 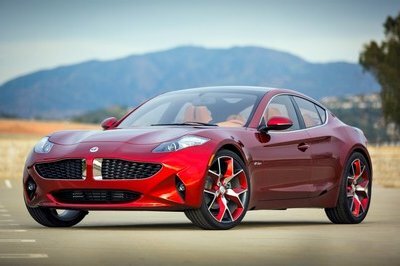 The base version is powered by a 1.8-liter four-cylinder engine with an output of 201 horsepower, while top version gets a 3.5-liter V-6 with an output of 302 horsepower. European customers also enjoy a pretty impressive lineup of diesel engines, with the most efficient one being the C 220 CDI BlueEFFICIENCY. Again, don’t be shocked to see the diesel variants oozing their way into the U.S. 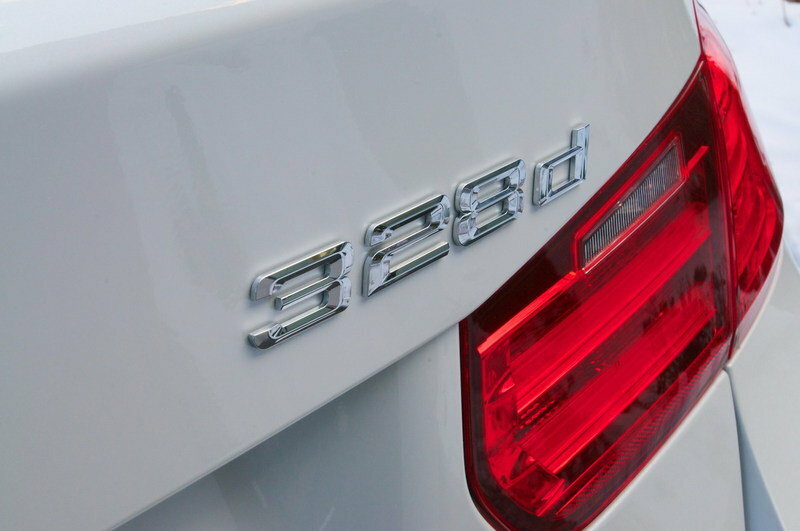 The 328d is the first diesel model offered by the 3 Series lineup in the U.S. Despite being all about fuel economy - 45 mpg - customers opting for the new 328d will enjoy the same level of luxury and impressive performance as its gasoline-powered counterparts. BMW debuted the new 328d Sedan at the New York International Auto, ushering in the next wave of BMW Advanced Diesel models in the US. The 328d will feature BMW’s 2.0-liter TwinPower diesel 4-cylinder engine. It produces 180 horsepower and 280 lb-ft of torque, available from 1,750 rpm. It will be mated to an 8-speed automatic transmission. The 328d Sedan will accelerate from 0 – 60 mph in just over seven seconds. Preliminary highway fuel economy estimates are expected to be 45 mpg. The 328d Sedan will be available in rear wheel drive and also with xDrive, BMW’s advanced all-wheel drive system. The sedans will be joined by the 328d xDrive Sports Wagon. 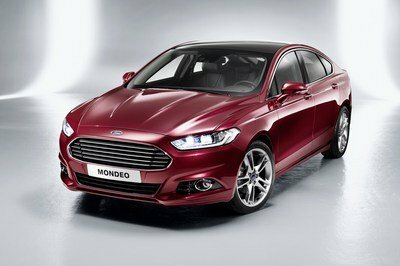 All Three variants will arrive in US showroom as 2014 models in fall of 2013. BMW Advanced diesel models have already shown to US enthusiasts that diesel power can be perfectly suited to The Ultimate Driving MachineTM. With the introduction of the first 4-cylinder diesel BMW engine offered in the US, BMW Advanced Diesel power and particularly outstanding levels of torque and outstanding fuel efficiency. Preliminary fuel economy estimates for the rear wheel drive 328d Sedan are 32 mpg city/45 mpg highway/37 mpg combined*. BMW Advanced Diesel technology includes Selective Catalyst Reduction to make the new 328d models true clean diesels. Levels of performance and luxury expected of any BMW 3 Series will be ensured with levels of standard equipment on par with the 328i gasoline models. The options list will include Luxury, Sport and Modern Lines as well as M Sport. Detailed specifications and pricing will be available closer to launch. All three 328d variants will be available in US showrooms this fall.